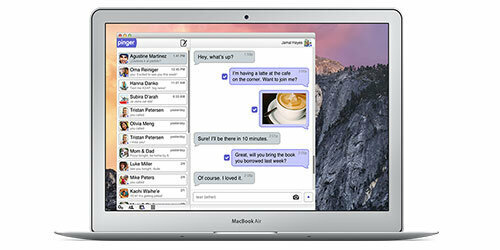 You can send a text message from your computer or MAC to any cell phone via this handy FREE software. Text Free with Unlimited SMS Computer. This is great if you can’t get a signal out of your office or if you’re over on your monthly text messages or just like using a computer as opposed to a cell phone. Download it to your computer or MAC. Apps are available for your iPhone, iPad, or Android device and it they all sync with one another. 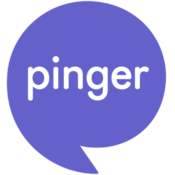 Unlimited texting with anyone on the planet • Connect with millions of other Pinger users • FREE! Have questions or need help? Head to Pinger’s help site, https://pinger.zendesk.com and have a look at the Pinger section!